Test your knowledge with an easy 7-question quiz on Facebook for a chance to win. National Financial Literacy Month may be over, but financial literacy is something you need no matter what day or time of year it is. With that in mind, Consolidated Credit has created an easy 7-question Financial Literacy Quiz that’s available now through Facebook. 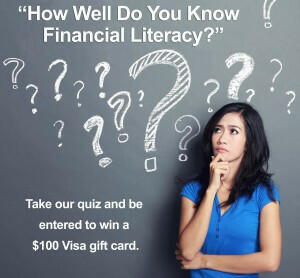 You can simply go to the Financial Literacy Quiz on Consolidated Credit’s Facebook page to get started. We tell you what you got right, as well as how your answers compare to other participants. You don’t even have to be a member of the community to take the test – although we offer daily financial tips and news that may be helpful if you’re working to improve your finances. Once you’ve taken the test, you can enter to win a $100 Visa gift card. The winner will be selected from the test takers who provided the most correct responses to the test and will be announced once 1,000 responses have been received. 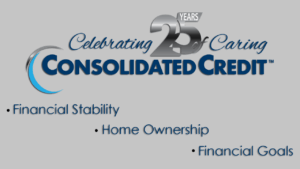 If you take the test and see you have a gap in your financial knowledge base, Consolidated Credit also has a wide-range of tools and resources to help you get on the right track to financial education and success. We recommend starting in the Debt Learning Center. If you have a specific question or can’t find the information you need, we also have a helpful Ask the Expert section on the site where you can get the information you need. Consolidated Credit also has a Financial Literacy Hotline that’s available year-round so you can ask your questions directly to a certified credit counselor. The number to call is 1-888-294-3130. Counselors are available to take your call during regular business hours (EST). 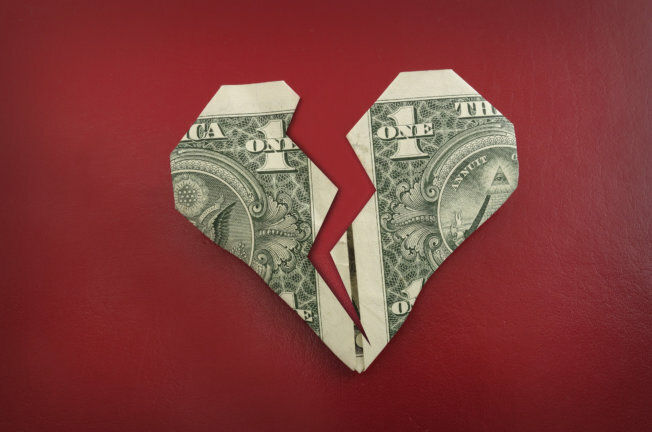 Don’t let financial issues arise because you didn’t know better. Get the knowledge you need to build the financial future you want today.